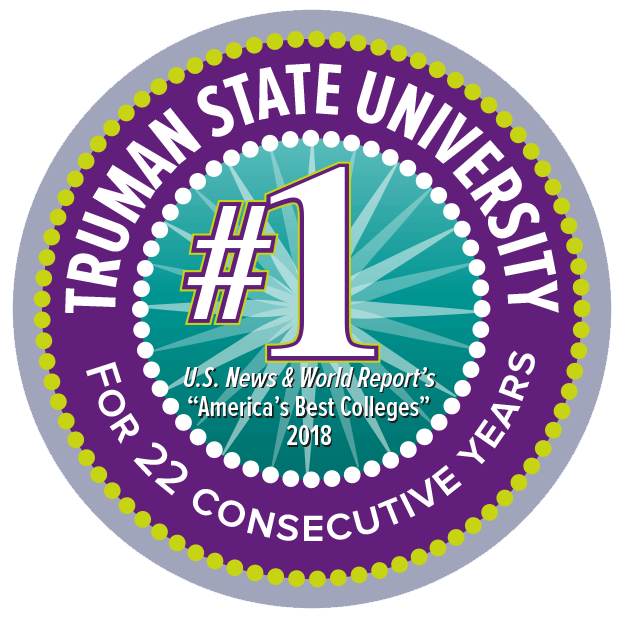 Truman’s quality academics, great value for the money, high graduation rates and excellent job placement give you the greatest lifetime return on your investment. There’s no application fee for your undergraduate admission application. Truman offers a generous scholarship program, and you can combine grants and scholarships up to the cost of attendance. 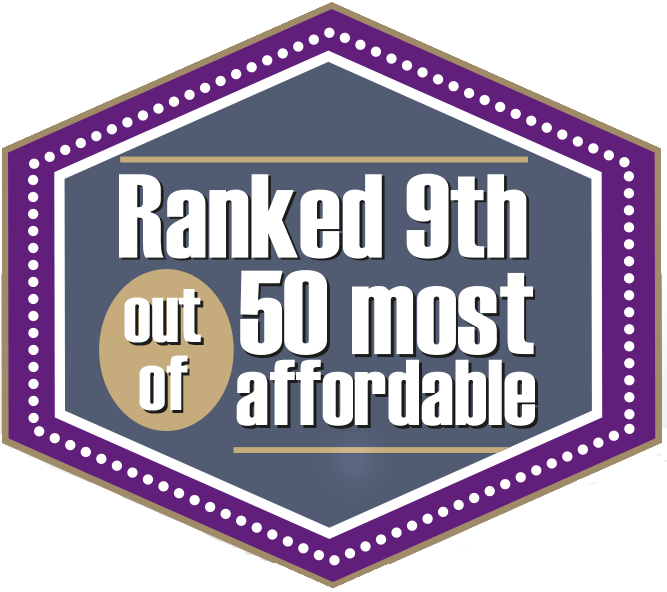 In addition, Truman routinely provides awards to Pell-eligible Missouri residents up to the cost of tuition. If you have a thirst for learning that draws you to new ideas and a desire to make an impact on the world, you can immerse yourself in a campus where people live and breathe their passions. There are countless endeavors that go beyond the expected to heighten every aspect of your educational experience so you’re ready to enter the working world or graduate/professional school. 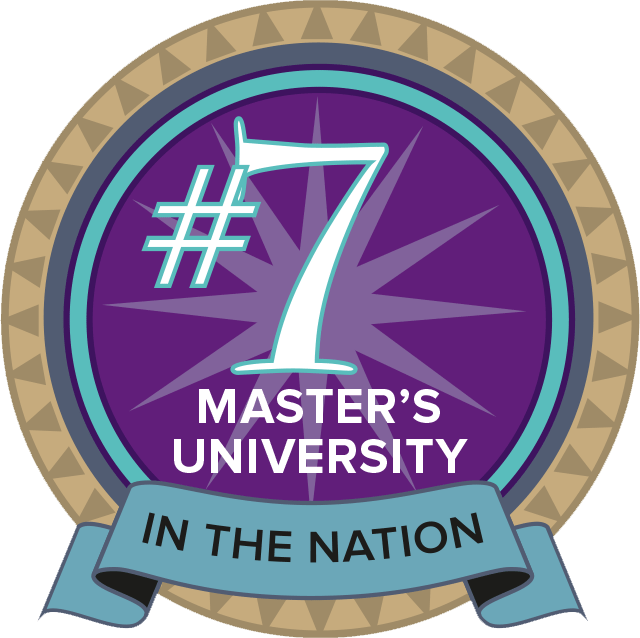 Truman provides the type of learning environment where the intellectually curious thrive. Our small classes allow for meaningful interactions with your professors — talking, advising, mentoring, learning and teaching. Overwhelmingly, our students tell us how their professors are helping them pursue their dreams and ambitions. Faculty will challenge you, invest in you and inspire you. You’ll be surprised at how much there is to do here on campus. You can get involved in any number of our 250 student groups. So join an intramural team, run for Student Government, get involved in Greek Life. Have coffee with friends at Starbucks in the library. Attend concerts sponsored by the Student Activities Board. And meet potential employers at the Career Expos. 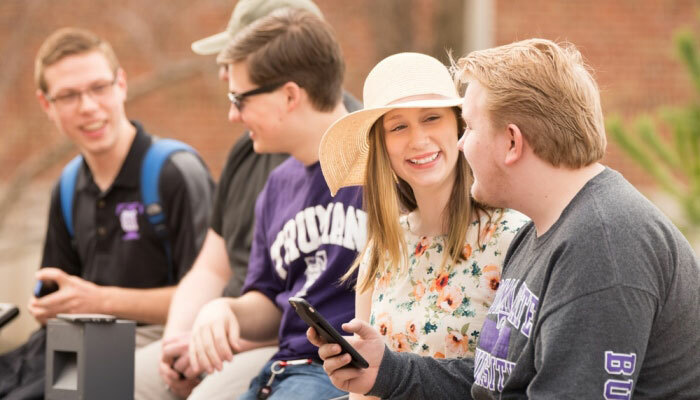 At Truman, you’re challenged to learn broadly, think deeply and ask thoughtful questions. Whether you’re a scientist with a creative side or an artist who’s curious about science, you’ll have countless opportunities to discover connections across a wide range of endeavors. And you can build on these connections to position yourself for a lifetime of success. As you reach for the horizon, for the life you want to live and the difference you want to make in the world, you’ll find company for the pursuit. Truman is an intentional community working together, challenging each other, and caring for each other and the world.